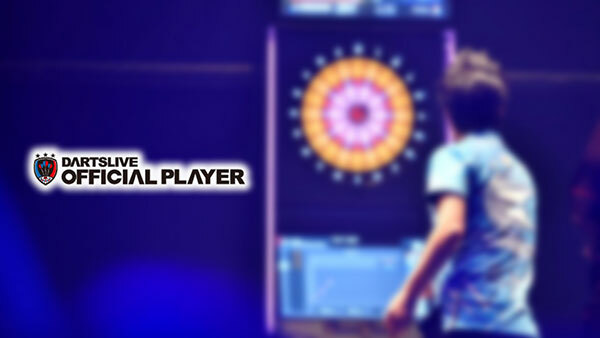 Celebrate CNY this year with DARTSLIVE Singapore! Stand a chance to win some amazing prizes and cash money to start your year off with a HUAT! 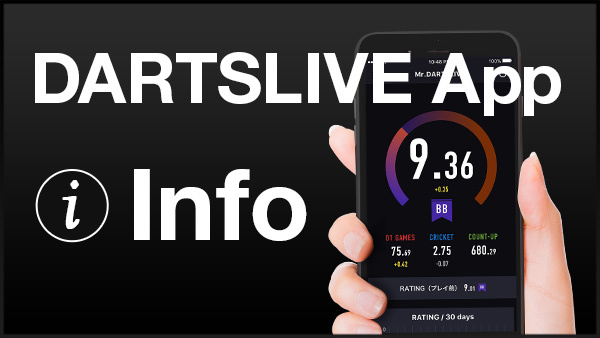 $88/$38 F&B vouchers and DARTSLIVE NEW YEAR SPECIAL PACKS to be won! 128 LUCKY Participants will be selected from the lucky draw to proceed to PHASE 2 (Drawn on 1 March 2018). 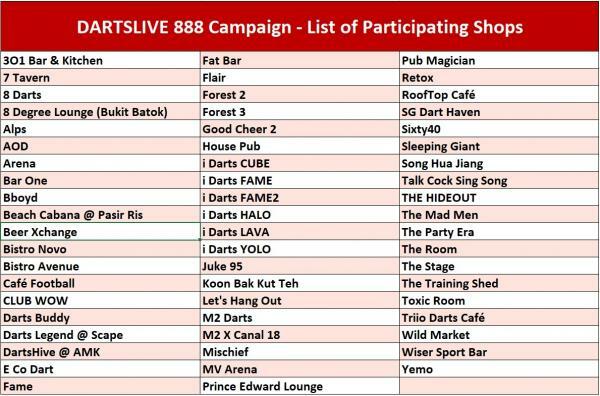 *Please refer to the list of participating shops. 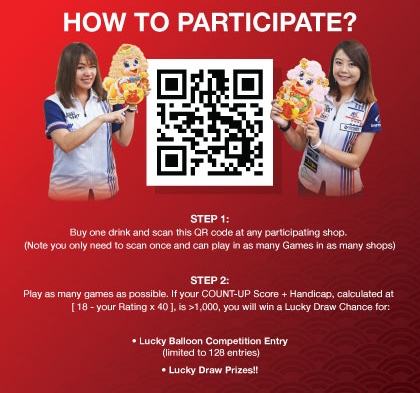 Only scores obtained at participating shops will be considered for the lucky draw. 128 LUCKY Participants will play off in the LUCKY BALLOON CHAMPIONSHIP! 2) Player is the CHICKEN. *In cases where 1 & 2 are the same person, then the remaining 3 players will compete again and only the player who pops the balloon gets knocked out.